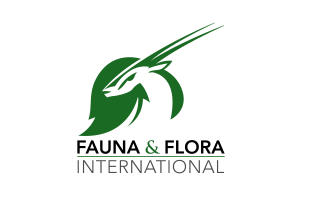 Established over a century ago, Fauna & Flora International (FFI) was the world’s first international conservation organisation. The pioneering work of its founders in Africa led to the creation of numerous protected areas, including Kruger and Serengeti National Parks. FFI’s work spans across the globe, with over 140 projects in over 40 countries, mostly in the developing world. By finding where help is needed most and forming successful partnerships, FFI has managed to save some of the world’s most beautiful, fascinating and threatened wildlife and ecosystems.